sale 10% off on bulk purchase! 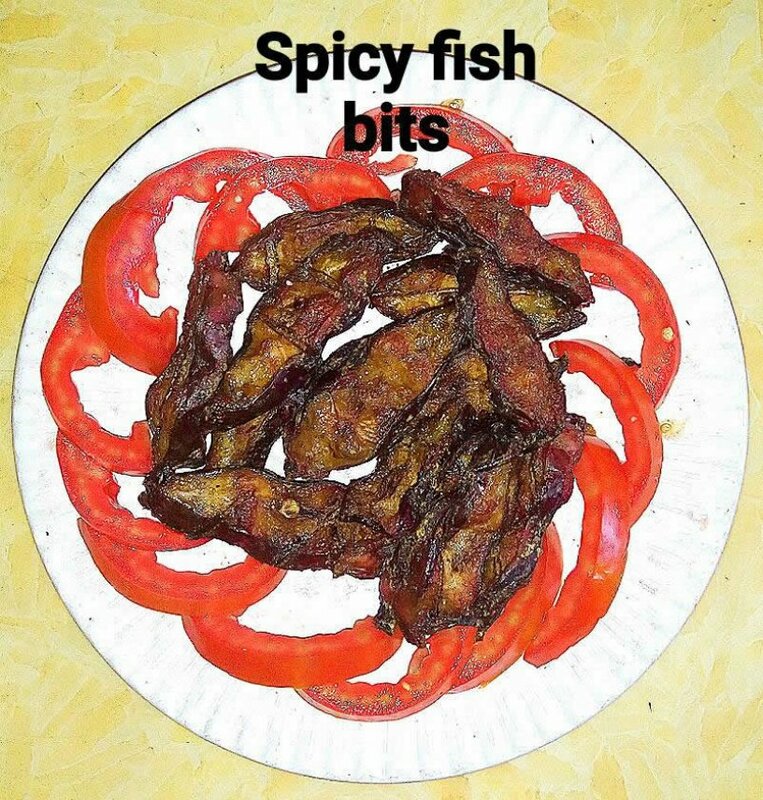 Our fish kilishi are crispy lil bits of fish marinated in fish sauce and grilled to perfection. Itâ��s a delicious accompaniment for your â��garri soakingâ�� and delectably garnishes your African salad dishes. Also can be used for your snacking pleasure. © 2019 Paida Farms. All Rights Reserved.